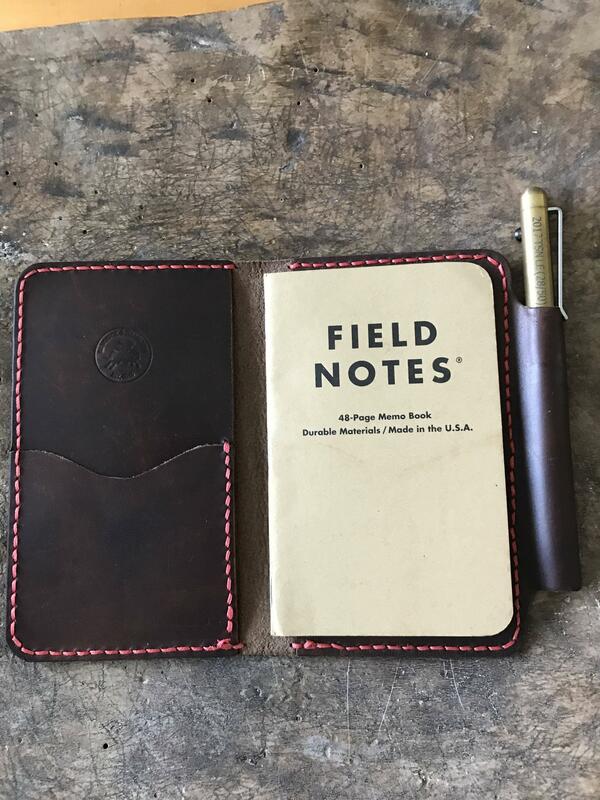 The perfect companion for my custom 'Field Notes' cover - Always with me and always helping with notes and crossword puzzles! Brad, your cover and the Slider are a great combination. 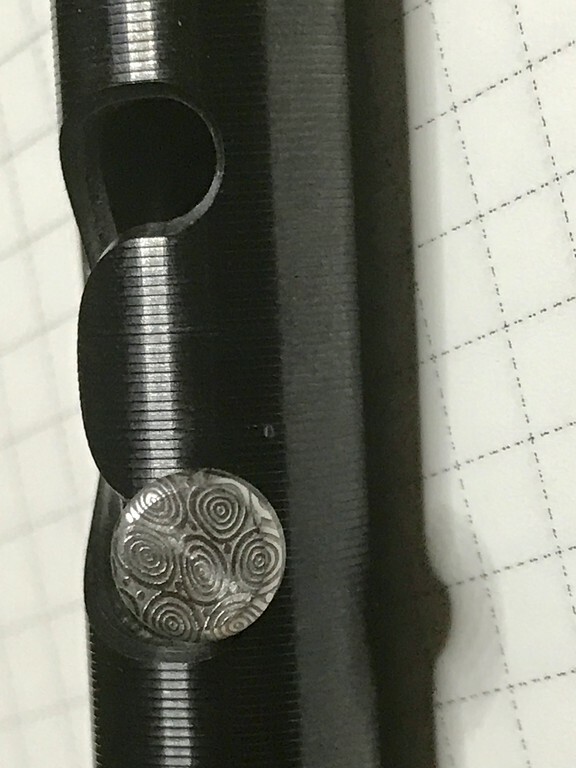 The Slider is an awesome pen. Thank you Ricardo! Yeah, a friend makes the covers and the pen is great. Very nice Mark. I'll probably add the Zirconium to my present collection of Gliders. Wow, your collections are impressive, Guys! 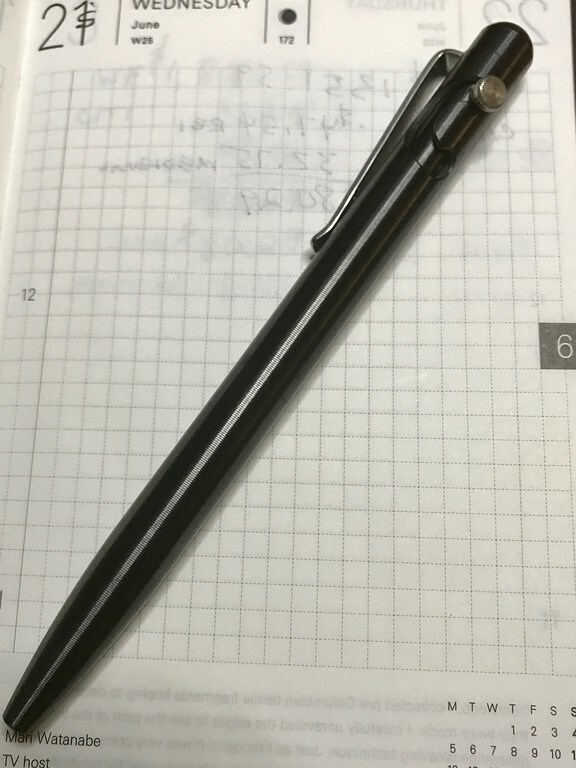 I have a relatively modest four Tactile Turn pens (including the TSN LE) but I'm happy I did my part to enable so many.